The Arab American National Museum (AANM), an institution of ACCESS, documents, preserves and presents the history, lives and contributions of Arab Americans. The AANM promotes respect for Arab Americans and all Americans, regardless of ethnic heritage, by shedding light on the shared experiences of immigrants and the value of a diverse citizenry. The museum features permanent collections and exhibits; national traveling exhibitions, conferences and special events; educational programs; public programs, including live music, film, panel discussions; culinary walking tours; and much more. 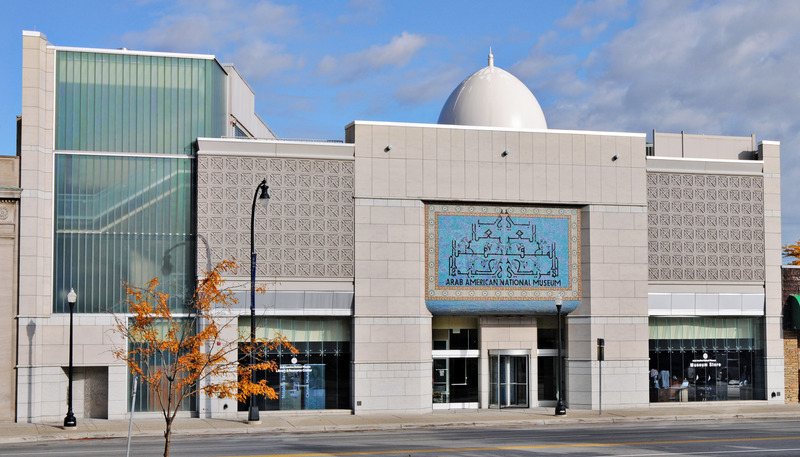 Amid the largest concentration of Arabs outside the Middle East, the AANM has remained the only institution among America’s 17,500 museums to focus on Arab Americans since opening its doors in Dearborn, Mich. in 2005. In just a few short years, the AANM distinguished itself as a highly successful institution as evidenced by funding and audience support. National awards for its leaders and programs include the Coming Up Taller Award given to the exemplary afterschool youth programs from the President’s Committee on the Arts and the Humanities. The AANM is accredited by the American Alliance of Museums, and is an Affiliate of the Smithsonian Institution and a founding member of the Immigration and Civil Rights Network of the International Coalition of Sites of Conscience. Visit the Arab American National Museum website at http://www.arabamericanmuseum.org/.